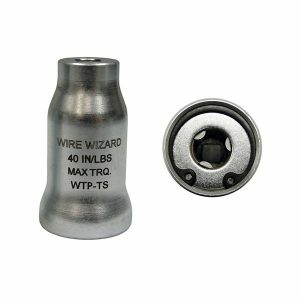 Wire Wizard® Magnetic Grounding Clamps feature a copper grounding point for optimum conductivity. 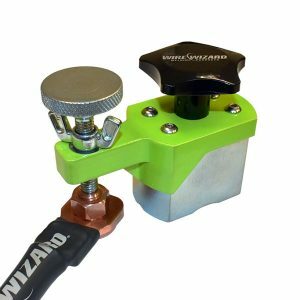 A dial turns the powerful magnet on to create an instant ground to flat or rounded surfaces. Simply turn the dial back to unclamp. Also eliminates the need for tacking on tabs in large sheet welding or pipe jobs. 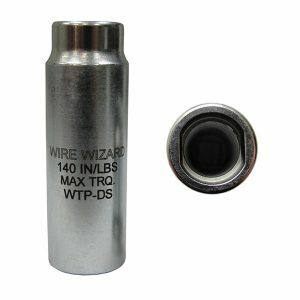 Provides grounding for up to 500 amps. Welding cable sold separately. The 9mm Quick-Grip Tip Socket (1/4”) features an innovative design with grippers that easily installs and removes 9mm PowerBall® torch tips. 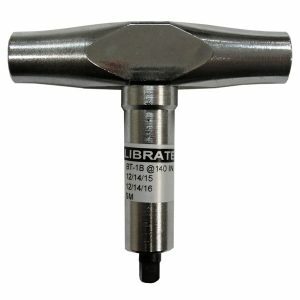 When used with a calibrated torque wrench (part # WTP-TTW) it saves time and allows for an accurate torque setting (40 in/lbs) for consistent contact. Consistent contact = consistent welds! This industrial quality Calibrated Tip Wrench (1/4″) is for use with the 9mm Quick-Grip Tip Socket to easily install and remove 9mm PowerBall® torch tips. Saves time and allows for an accurate torque setting of 40 in/lbs for consistent contact. Consistent contact = consistent welds! The 15mm Diffuser Socket (3/8”) is designed for quickly installing and removing PowerBall® Diffusers with 15mm wrench flats. 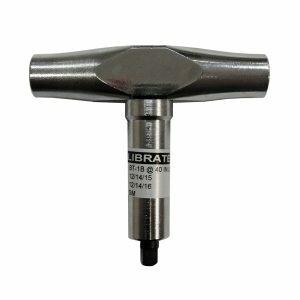 When used with a calibrated torque wrench (part # WTP-DTW), it saves time and allows for an accurate torque setting (140 in/lbs) for consistent contact. Consistent contact = consistent welds! This industrial quality Calibrated Diffuser Wrench (3/8”) is for use with the 15mm Diffuser Socket to easily install and remove PowerBall® Diffusers with 15mm wrench flats. Saves time and allows for an accurate torque setting (140 in/lbs) for consistent contact. Consistent contact = consistent welds!